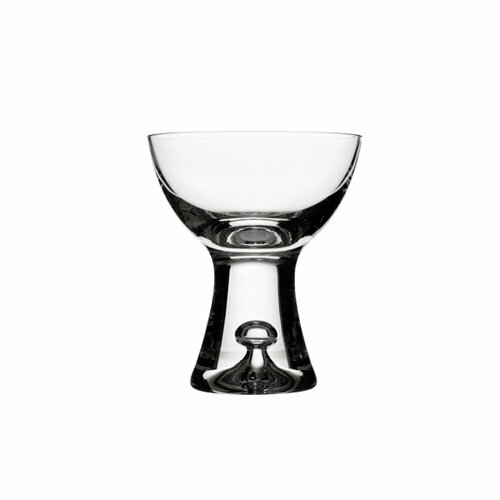 Tapio glasses were designed by Tapio Wirkkala in 1952. Using his mastery in glass-blowing methods, he captured a single air bubble inside the stem of the glass. The bubble now represents his unique, distinctive style, which has become Tapio Wirkkala?s trademark.